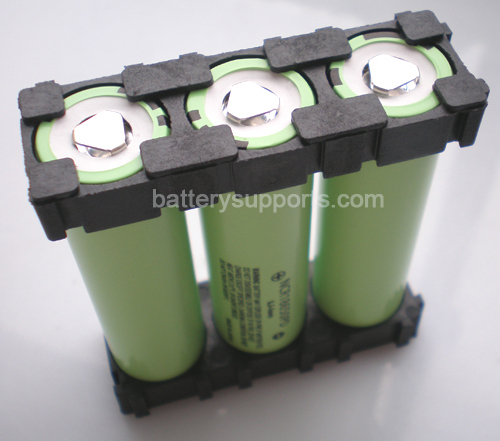 Every 2 spacer for 3 battery cells (one up / one down). 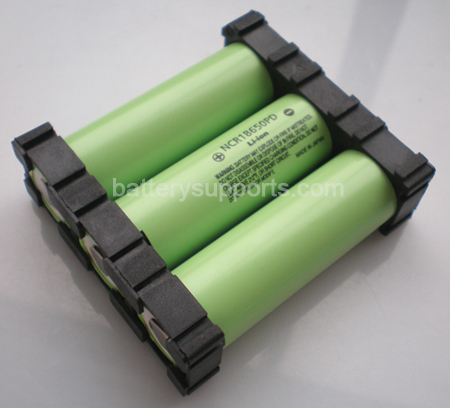 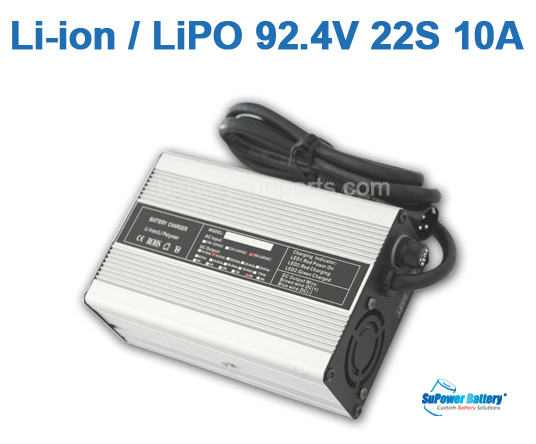 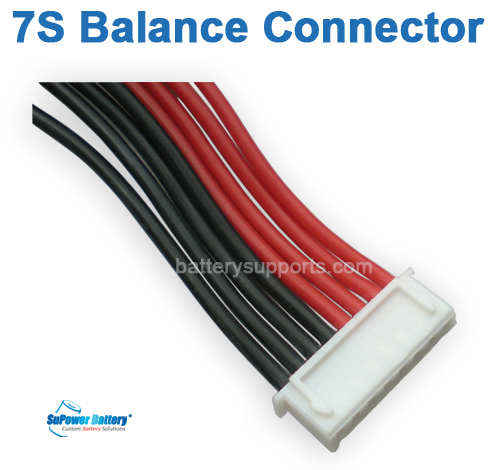 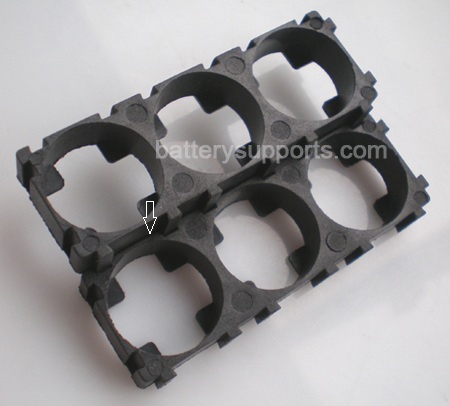 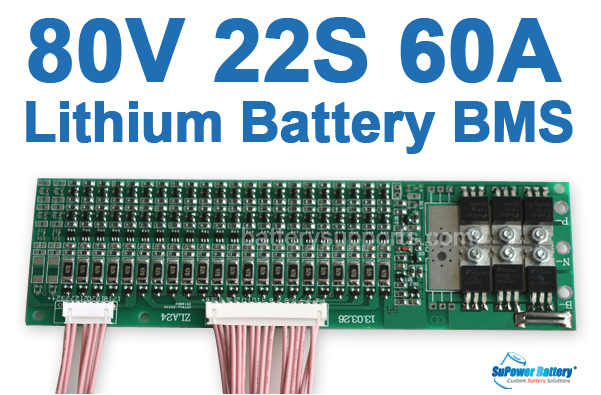 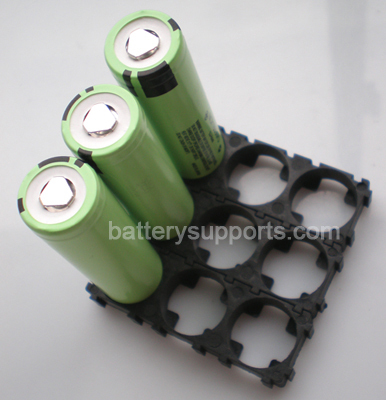 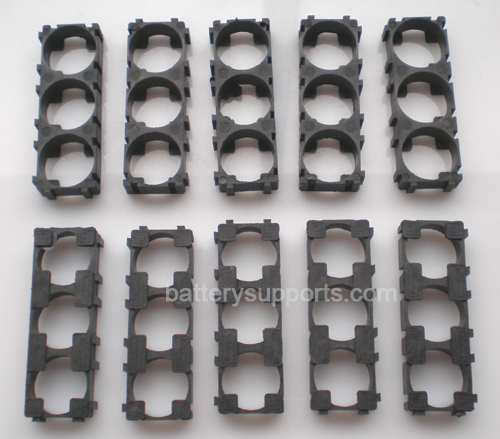 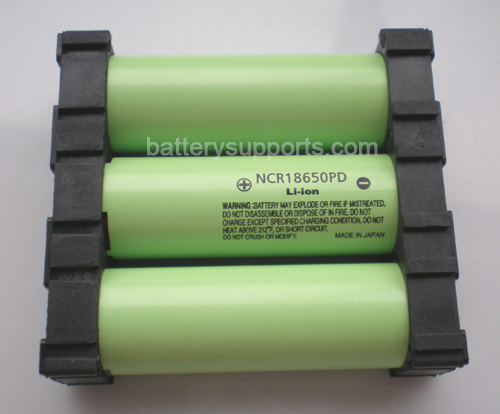 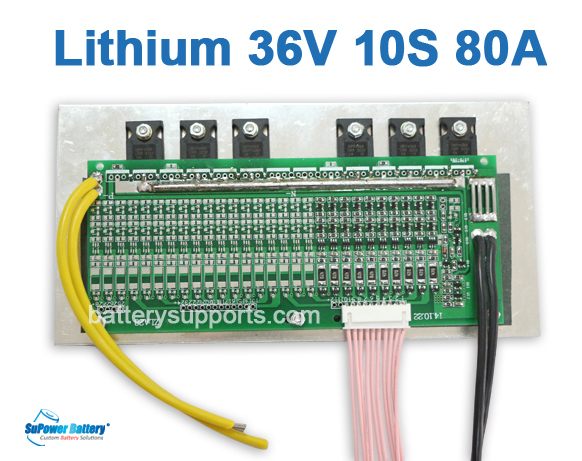 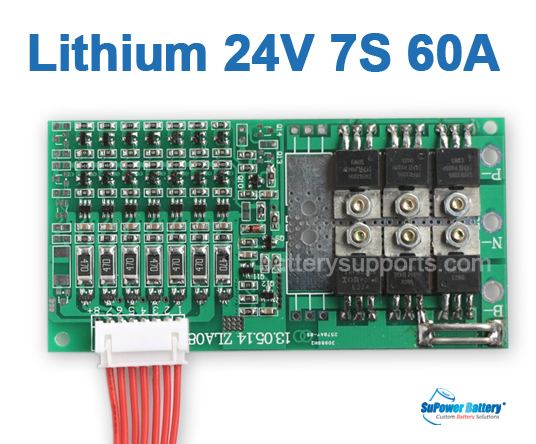 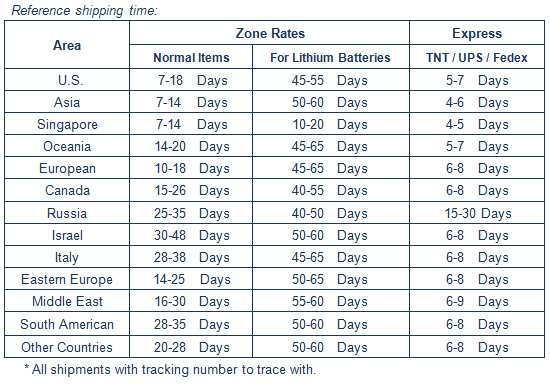 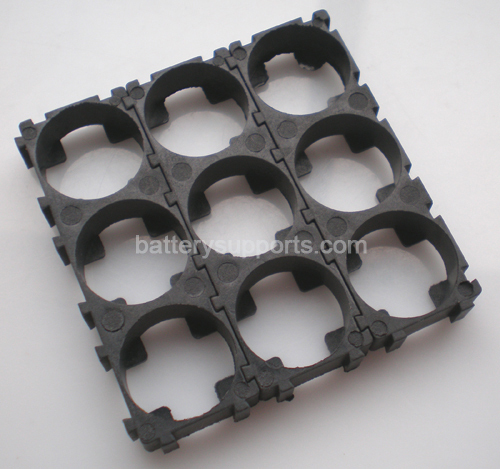 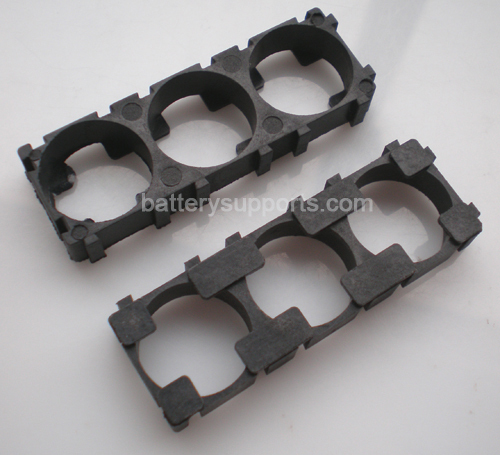 This Listing is for 10pcs Spacer, could fit 15 x 18650 batteries. 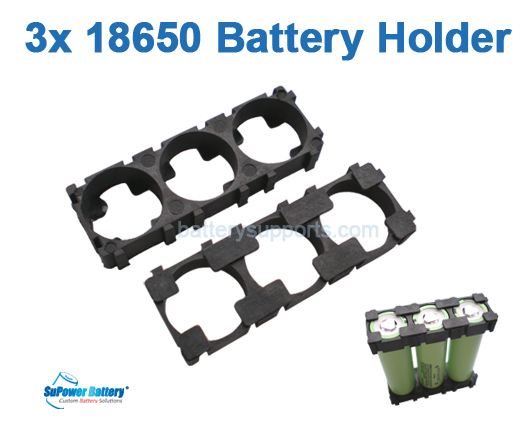 Every 3x 18650 battery cell needs 2 Spacers (one up / one down).